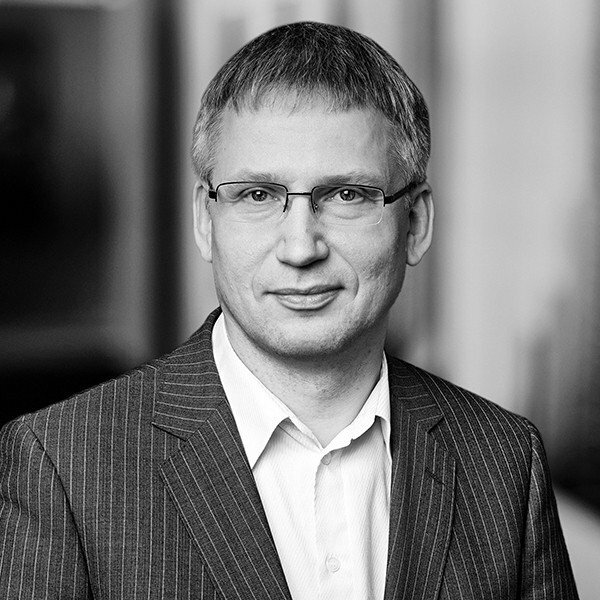 Kristjan is the founding partner of BaltCap, he helped to establish the company’s Estonian operations in 1997-1998. Kristjan specialises on buyouts and he has led a number of companies to successful exits: Fitek, Magnetic MRO, TREV-2, Energate, Tuuleenergia, Microlink and A. le Coq, to name a few. Kristjan has previous experience as the head of M&A team at Suprema. He studied economics in Tallinn Technical University. Kristjan is currently serving his second term as the chairman of the Estonian Private Equity and Venture Capital Association: he was also the founder and first chairman of the EstVCA.